Fantastic prices on all our self drive packages this winter. 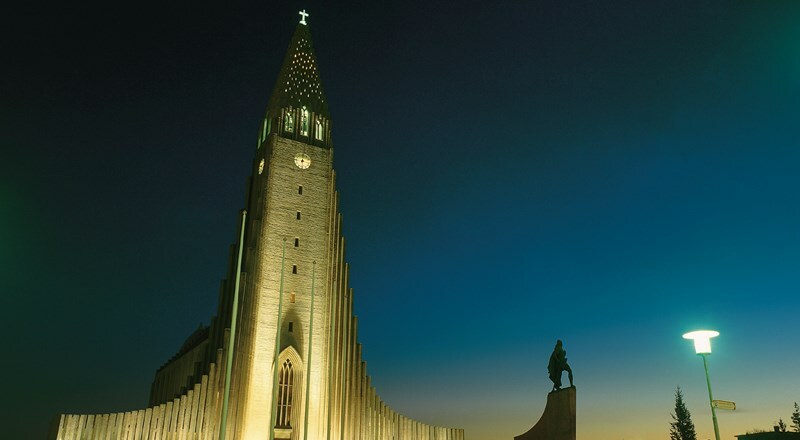 Compare prices and quality - and book with Iceland Tours! 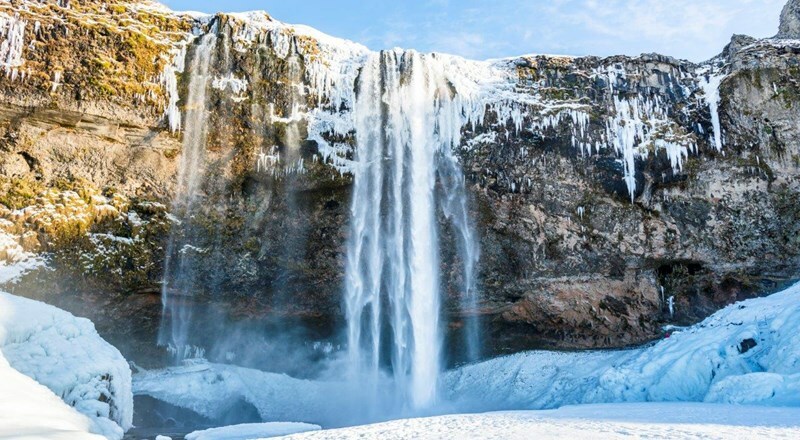 This vacation package to Iceland takes you around Iceland in one week. 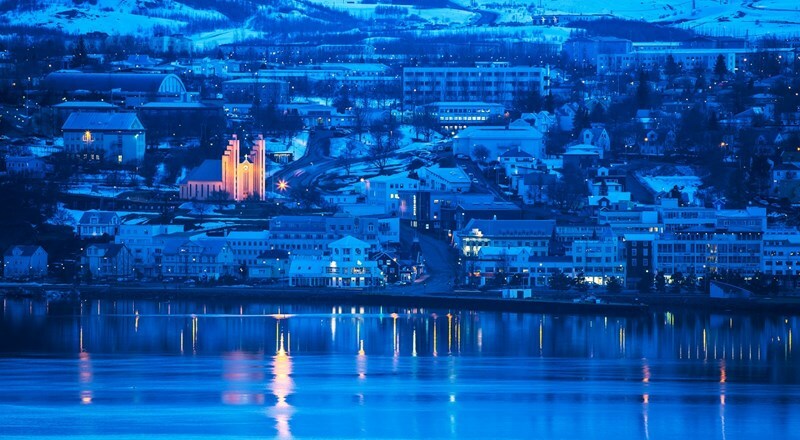 It offers an amazing variety of places to visit (Icelandic glaciers, waterfalls and hot springs) with views of volcanos including the famous Eyjafjallajökull and also an unforgettable experience during a clear winter night is when the green Northern Lights also known as the Aurora Borealis illuminate the black sky above your head. 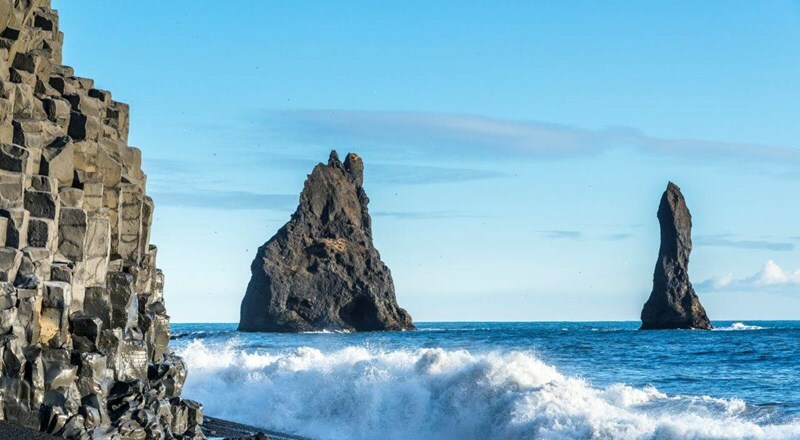 If you Travel to Iceland you will experience the unique landscapes of this mysterious island, from lava fields to woodland, from mountains and moors to bird-cliffs and tranquil bays. 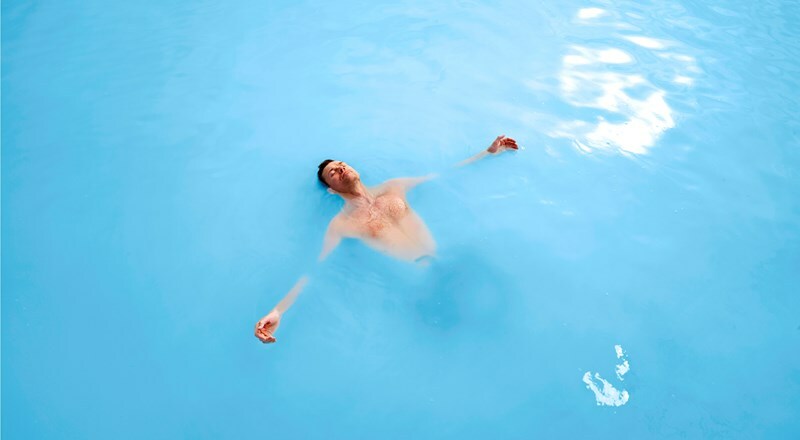 Visit unique places such as Lake Myvatn, Egilsstadir, Jokulsarlon glacier lagoon, Skaftafell National Park, Geysir hot spring area, waterfall Gullfoss, Thingvellir National Park, The Blue Lagoon, and many more. 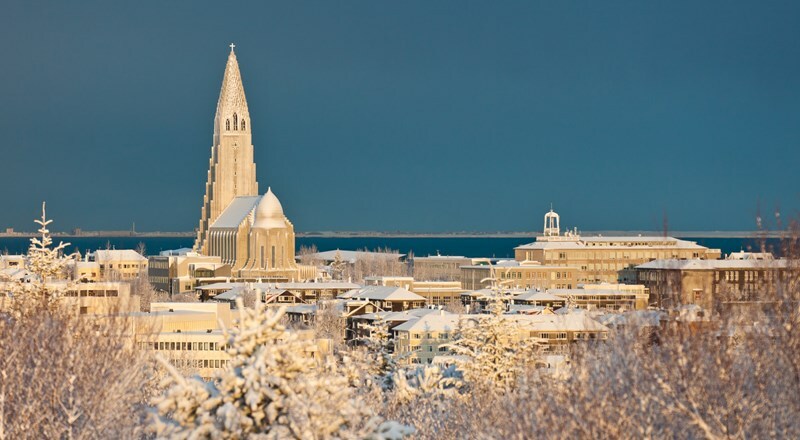 Start your roundtrip of Iceland by heading towards Borgarfjörður, an interesting area, rich with cultural and historical heritage. You can visit the Settlement Center, the first exhibition is about the settlement in Iceland and the second about the Egil Saga. You will be following the story of this family clan as they settled in Borgarfjördur. Egil was both a great sensitive poet and also a fierce warrior and Viking. 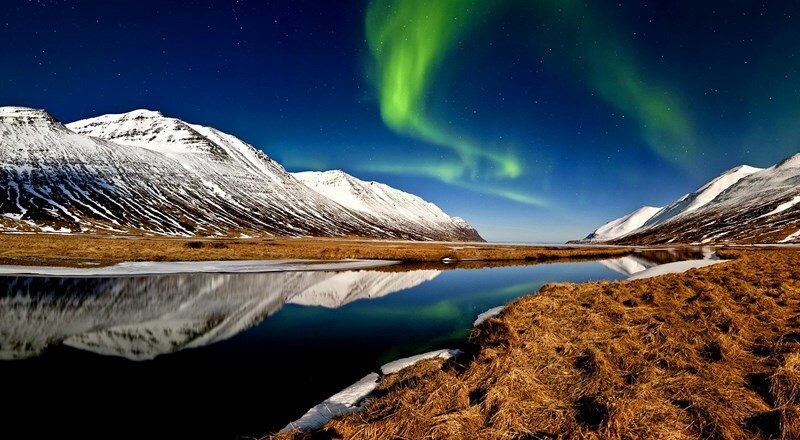 From Borgarnes you will pass the crater Grábrók and continue your journey to the North of Iceland through the Skagafjörður, which is known for horse breeding and many Icelandic horses can be seen on the way. 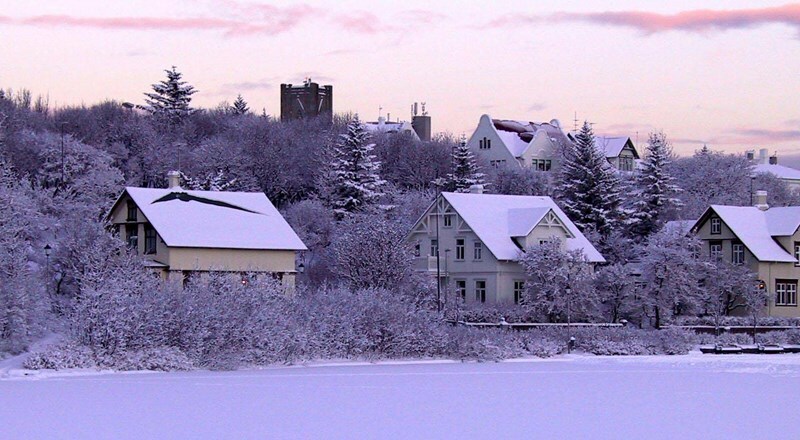 Continue until you reach Akureyri the major town in the North of Iceland. 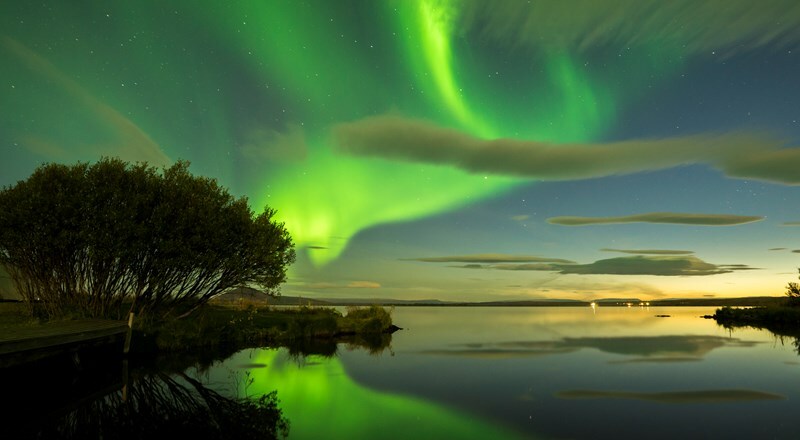 The whole day is dedicated to the marvels of Lake Myvatn Nature Reserve known as one of Iceland’s most fascinating areas of natural beauty. 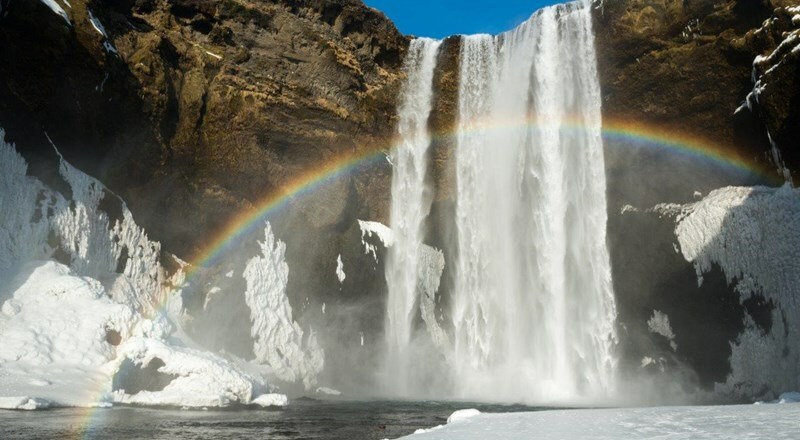 On the way to Myvatn you must make a stop at the impressive waterfall Godafoss “The fall of the gods”. 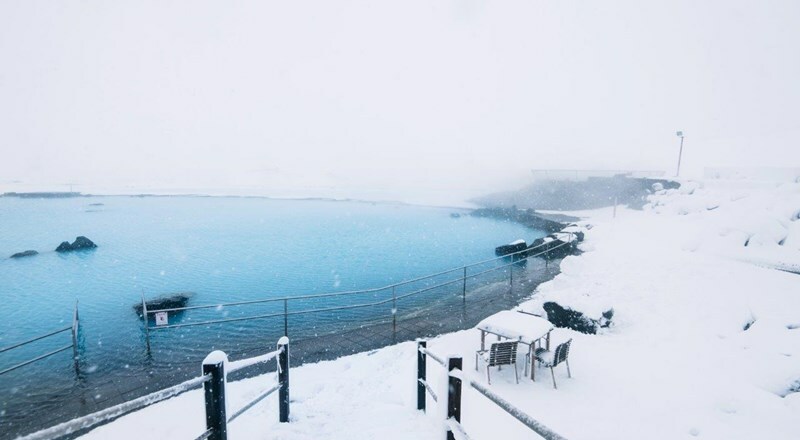 Then continue to the Mývatn area where we spend the day exploring the wonders around the lake, which is one of Iceland's most interesting regions with fantastic volcanic formations, geothermal activity and the lake itself, teeming with bird life, particularly ducks. 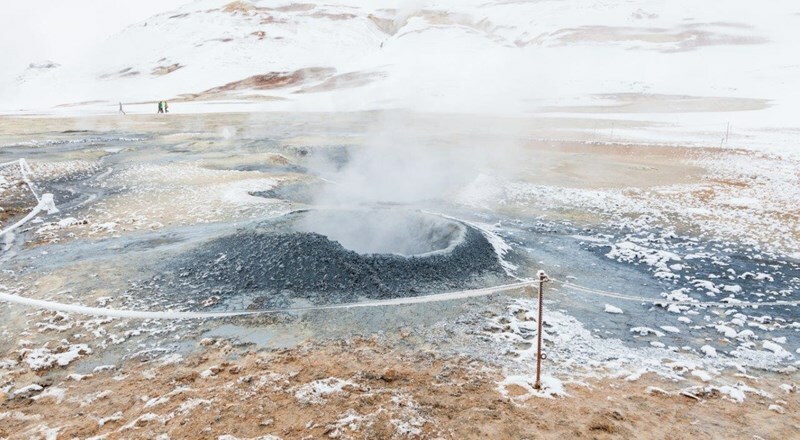 Later on you can venture a walk up to the top of Hverfjall crater or dip into the geothermal water of the natural baths located east of the Lake. Overnight stay in Mývatn area. Now you continue your journey to the East of Iceland. 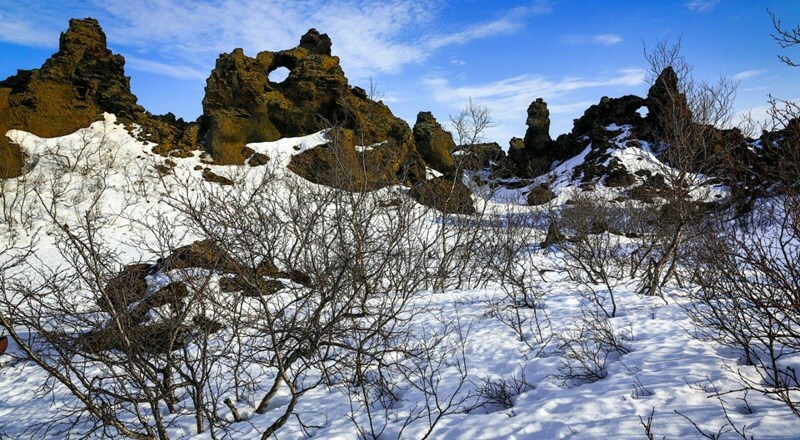 You can start your day by taking a walk at the Dimmuborgir lava formations and also have a look at the Skutustadir pseudo craters. 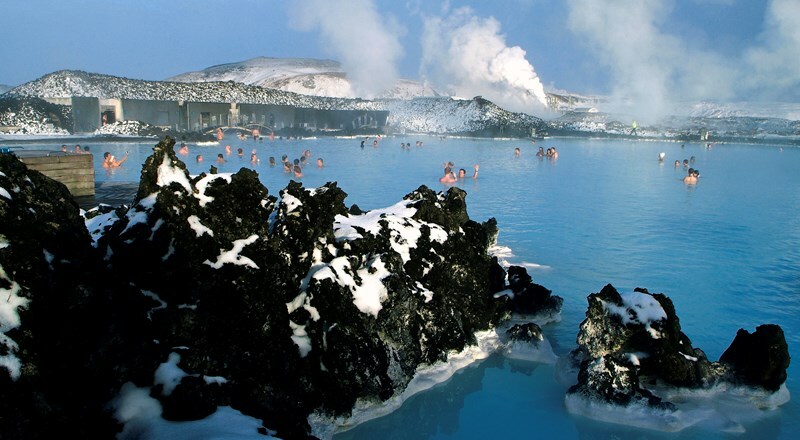 You can visit the amazing boiling mud pools and steam vents of Námaskard, and then the Krafla area, where a series of volcanic eruptions took place from 1975-1984. Then continue your trip through the desert highlands of Mödrudalur to the village of Egilsstadir. If you are lucky you might see the reindeers or an artic fox. After passing various outlet glaciers of Vatnajökull, Europe’s largest ice cap, you will arrive at the Glacier Lagoon, Jokulsarlon. 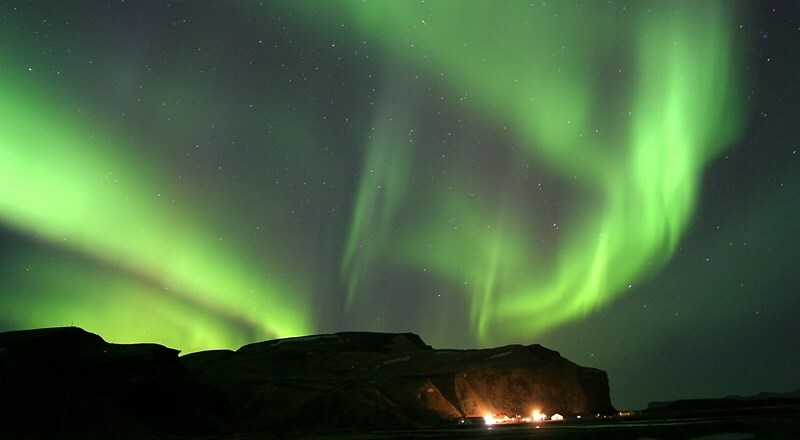 This is an exceptional sight at the foot of Iceland’s highest mountain, Hvannadalshnúkur. You can walk along the banks of the lagoon to admire the fantastically-shaped icebergs. Skaftafell National Park is another area worthy of your attention. Continue through Kirkjubaejarklaustur village, the Eldhraun lava field and the Mýrdalssandur plain before you arrive in the Vík area. 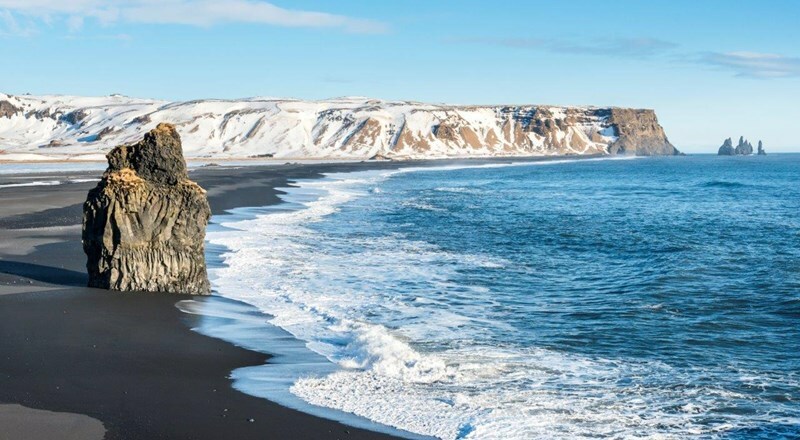 The black sand beaches of the South Coast are famous and your first stop will be the beach in Reynishverfi. Continuing westbound you arrive at Skógar and pass Skógarfoss waterfall, one of the highest in Iceland. As you continue towards Hella you pass Seljalandsfoss waterfall and you can actually walk behind it. 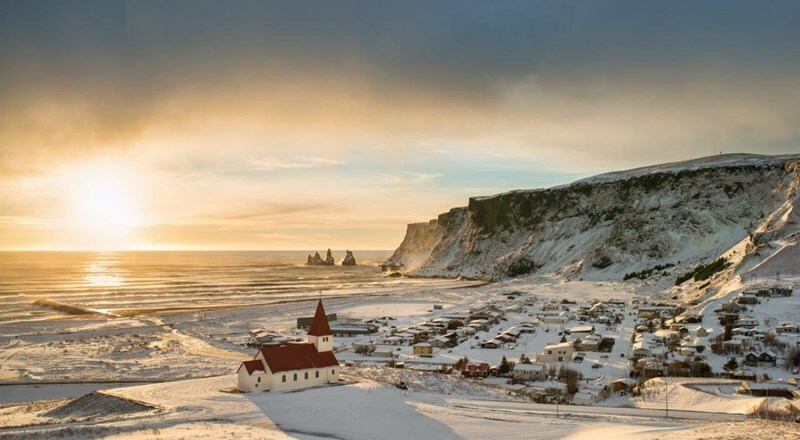 Now it is time to visit some of the most interesting and famous areas of Iceland. 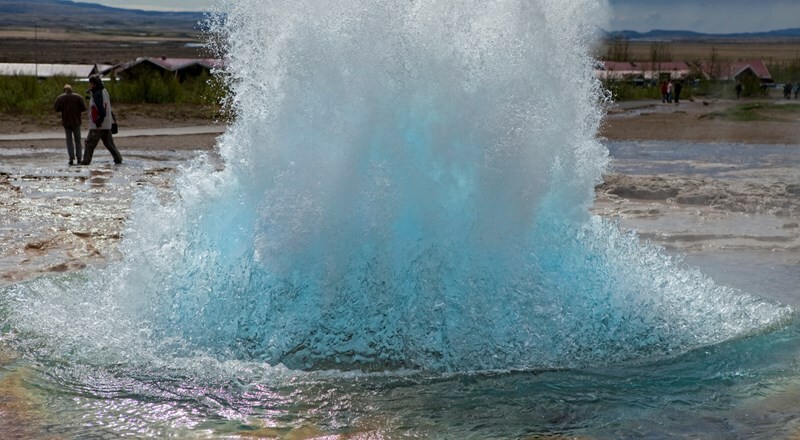 You drive through the village of Flúðir to reach the famous geothermal area of Geysir where the Strokkur hot spring ejects its water column high into the air every 5 – 10 minutes and where numerous small springs boil and bubble. 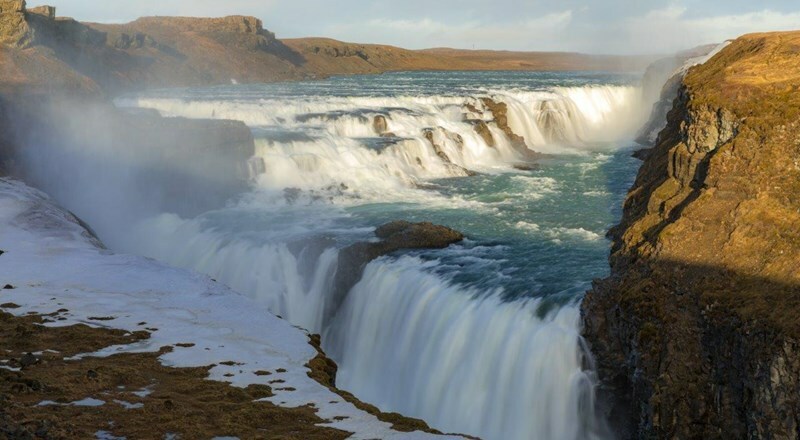 Close by is Gullfoss, surely the country’s most famous waterfall. 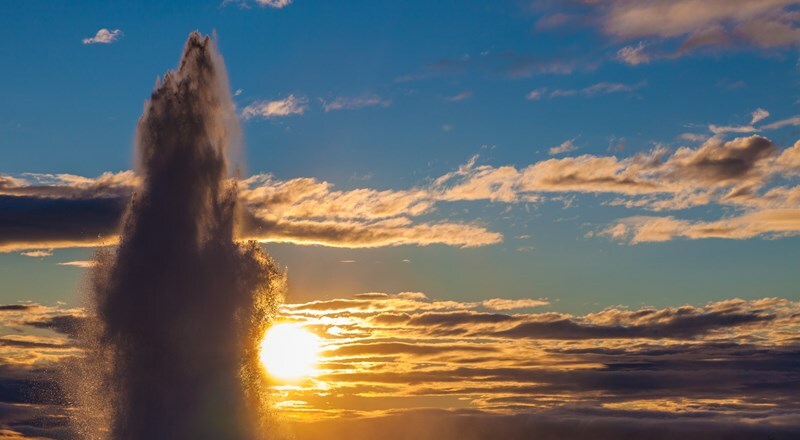 Continuing towards Thingvellir (Þingvellir) consider one of the geological wonders of the world where you can see the effects of the tectonic plate movements which have opened various cracks and fissures in the earth’s crust. It was here that the Icelandic Parliament was founded in the 10th century. We did the self driving tour for 8 days and 7 nights! I cannot even describe how beautiful Iceland is, and how much fun we had on this trip. Everything was so organized, having our itinerary with day-to-day suggestions and recommendations. 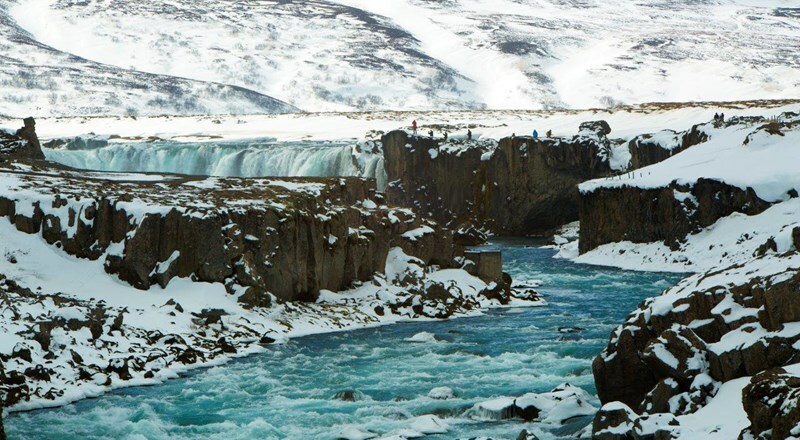 We would never have found and seen half of the beautiful sites we did if we did not book through iceland tours. The accommodations were also amazing, all including a great breakfast (we chose the comfort option). 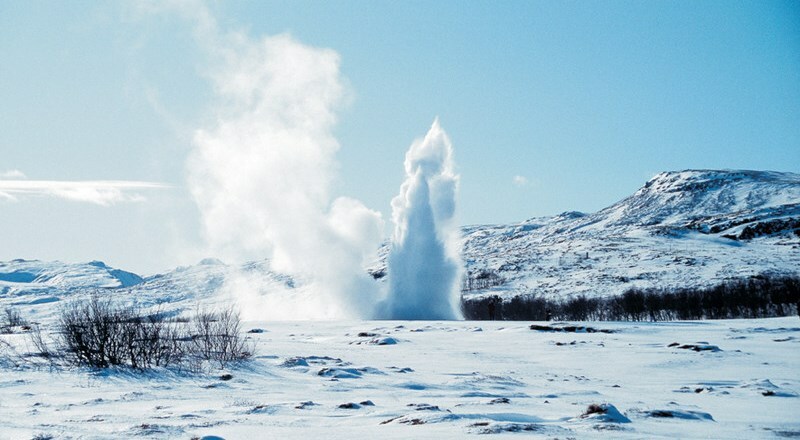 Overall, would definitely recommend booking through iceland tours especially if it is your first time to the country! It really helped us become familiarized with the areas, and we can’t wait to book another Trip back.